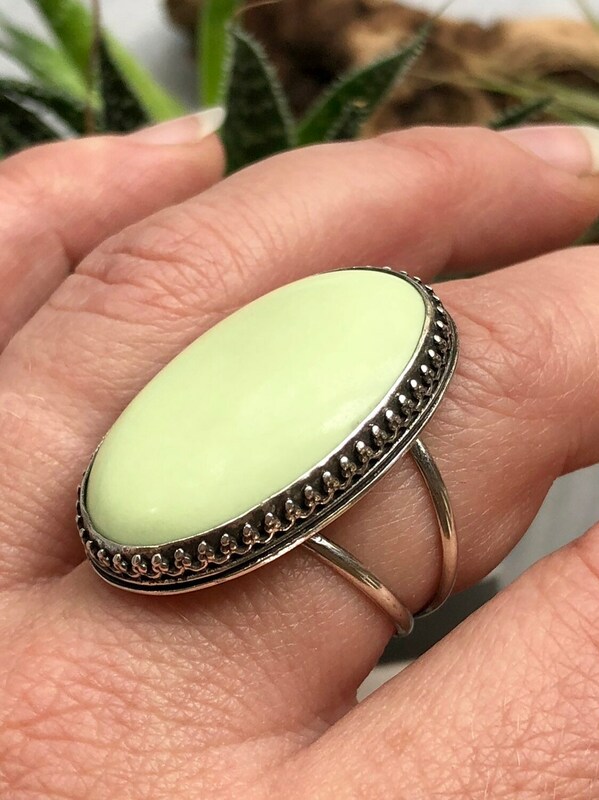 This large, eye-catching oval of lemon chrysoprase is set on a split band and features crown detailing around the bezel. 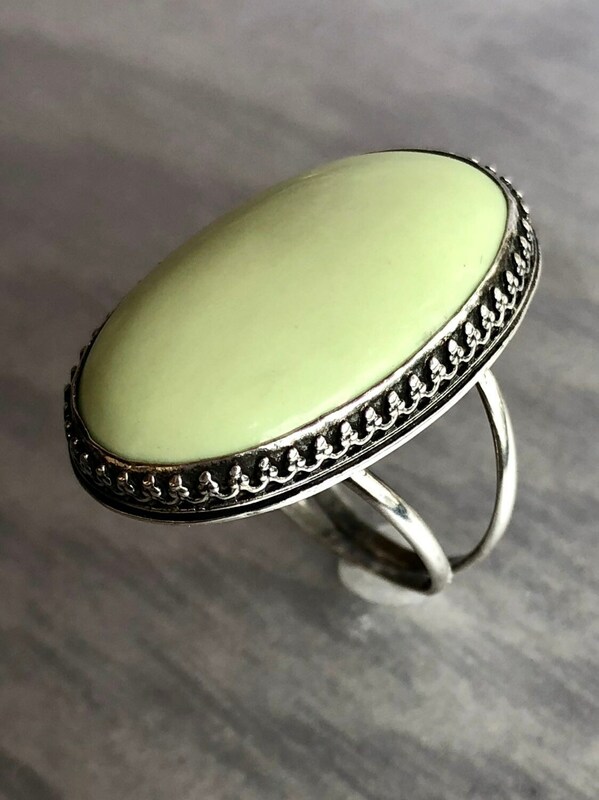 • This ring is a size 9. 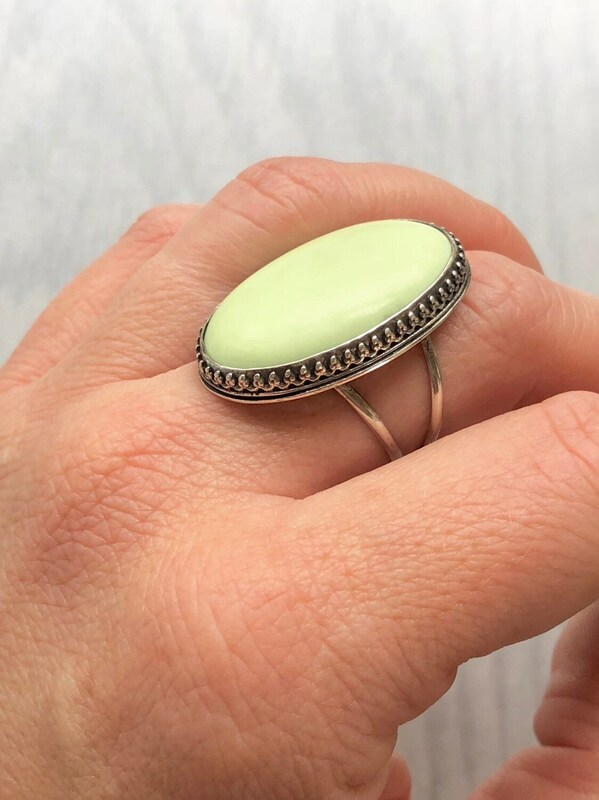 • The lemon chrysoprase, also called citron chrysoprase, is 20mm x 29mm. • This piece has been crafted entirely by hand from sterling and fine silver. • Your purchase will be delivered in an elegant organza bag, ready to give or wear. • Gift wrapping is available at checkout. Wrapping includes a jewelry box placed inside a beautifully patterned organza bag and wrapped in damask-print brown paper. Romantic and heartfelt, the Aphrodite Collection embodies love, beauty, and grace. Aphrodite’s symbolism includes roses, hearts, birds, and the ocean. Thanks for visiting, and please don't hesitate to message me with any questions! I would love to start talking with you about a custom idea you may have. Once we agree on an idea and a price, I will create a listing reserved for you. After you have purchased the reserved custom listing, I will execute the idea and send you photographs. When you are satisfied with the result, I will ship your one-of-a kind piece. I would also be willing to attempt to create a style of your own design, or to set a stone (mine or yours) of your choosing. Due to the nature of handcrafting, the end result will be a beautiful combination of your vision and my execution. Please note that custom orders take extra time. This varies depending on the number of other custom requests and made-to-order pieces I am currently working on. If you have any questions about the size of an item or stone, please message me. I sometimes approximate sizes (especially when I am publishing listings at times when I don't have the item with me) so I would always be happy to do a precise caliper measurement upon request. Additionally, if you are interested in a necklace style but would prefer a different chain length, or a ring in a different size, I would be happy to work with you to customize your order. I use only the highest-quality sterling silver and gold filled metals. I take care to build wearability, durability, and ease of use into every design. That said, silver does tarnish and wire does bend under pressure. If your silver looks darker or less shiny than you'd like, I recommend using a treated silver polishing cloth rather than a dip. This will achieve the shiniest result without jeopardizing the gemstones. If the wire components of your piece become bent, you can use gentle finger pressure to try to repair the bend. If the wire has become kinked, flat-nosed pliers work well. If the damage is beyond your level of comfort to repair, I would be happy to fix your item for you. My simple drop gemstone line is available for wholesale arrangements at 60% of my Etsy prices, with a minimum order of 15 pairs. Please contact me for more details. Each order is carefully and beautifully packaged. The jewelry is secured on a card, tied into a delicate patterned organza bag, and finally placed into a paper bag with a printed design. I ship this inside a bubble-padded envelope. If you would prefer a box, please let me know at the time you place the order by selecting the gift-wrapped option. Absolutely! I make every effort to buy from reputable sellers who fully disclose any treatments done to the stones. I prefer to buy real, untreated gemstones of the highest quality that I can afford. Some types of gemstones are treated as an industry standard to improve the color. This includes all chalcedony and topaz and most citrine. 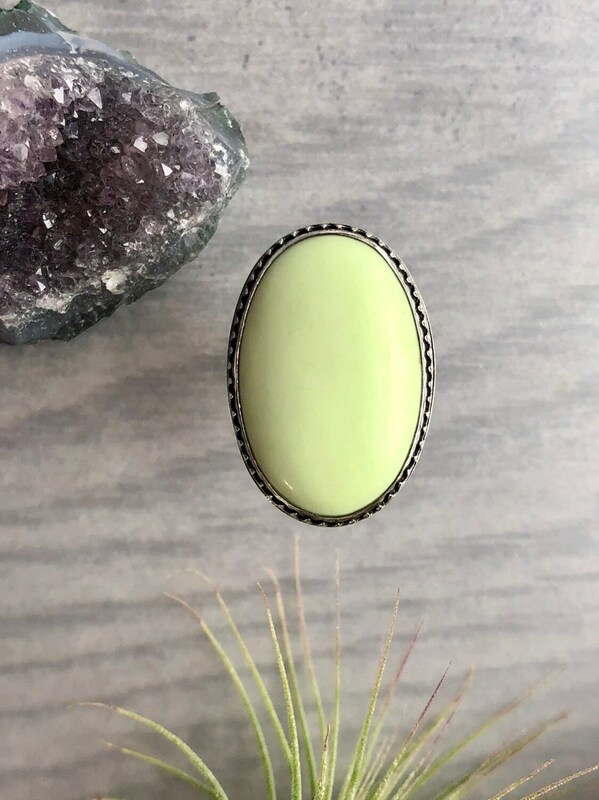 The heat and/or irradiation treatment is considered permanent for these stones, and it is practically impossible to find any chalcedony, topaz, or citrine without treatment. I do make an effort to find un-dyed ruby, sapphire, and lapis lazuli, though this means the color will be less saturated and more irregular than the dyed (or the very high-end) versions. 14k gold fill never tarnishes. Most sterling silver, however, eventually does. 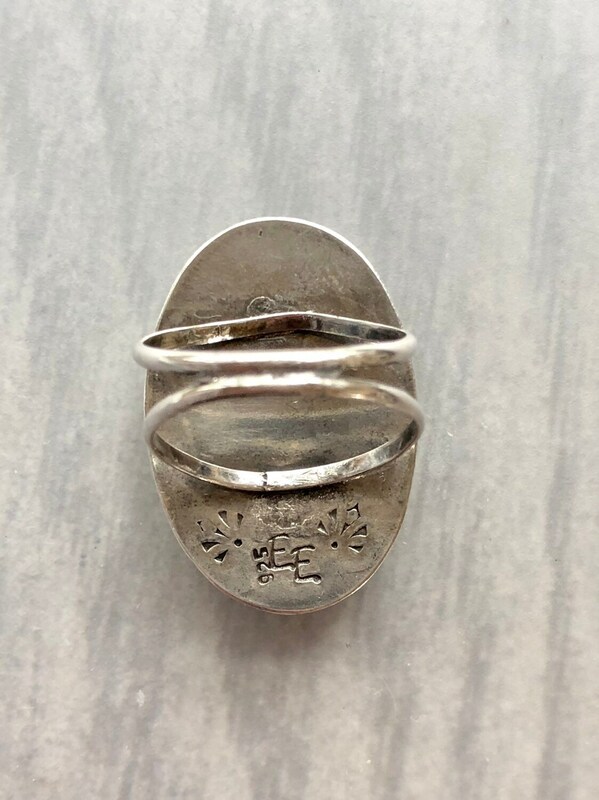 Occasionally I use an anti-tarnish process on some of my sterling silver pieces. This is a thin, clear coating that prevents oxidizing agents from reaching the silver. As an added benefit, this coating is hypoallergenic. If you know someone allergic to metals, this is a wonderful solution! The coating lasts for years. If your coated silver begins to tarnish, just send the piece back to me and I will reapply. To extend the life of the coating, please avoid using any solvents or abrasives on your jewelry. I also use argentium silver, which resists tarnish, in much of my jewelry. Please inquire about the coating status or material of any particular piece. What is 14k gold fill? Gold fill is a high-quality and yet affordable alternative to solid gold. Gold fill is made by permanently bonding 14k gold to the outside of another metal, usually brass or an alloy, using heat and pressure. It can't discolor, chip, or flake off like other alternatives to solid gold, and it retains its value well. It is more expensive than solid sterling silver and contains much more gold than gold plate (vermeil), at about 5% pure gold. Can you personalize my piece? Some pieces have room to add personalized elements such as stamped initials on the back. Please inquire! Ring is just as pictured. Stone is large, a lovely color and flawless. Soooo pleased.